Puccini's new plaid collection features a classic palette paired with a subtle, monochromatic plaid design. 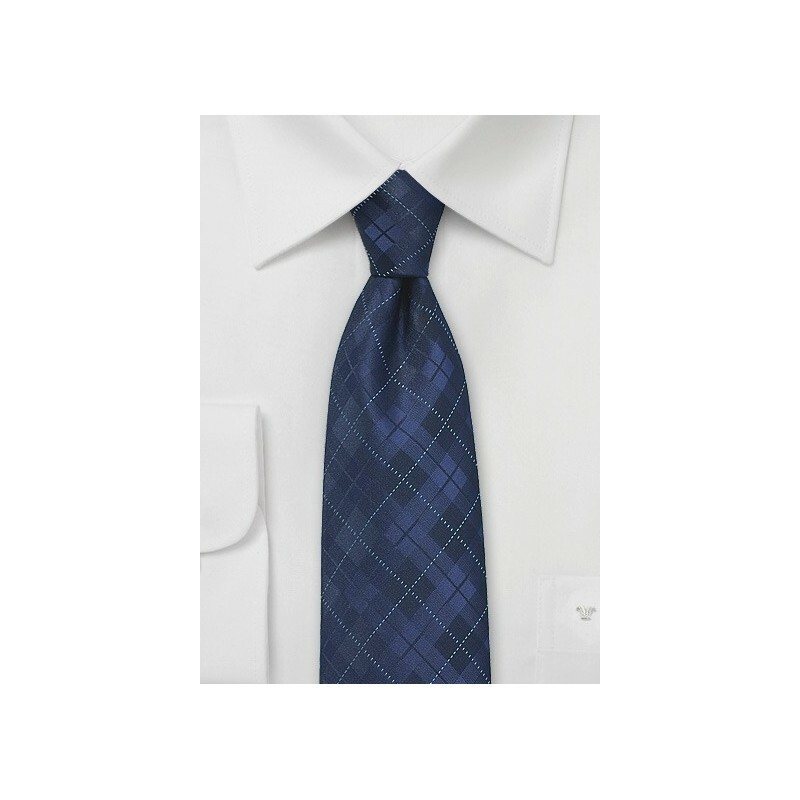 This midnight blue tie is a great looking piece for a wide range of shirts and suits. 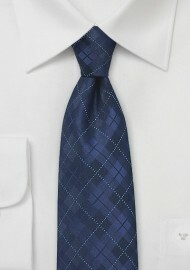 In other words, this is a versatile accessory that for any man's wardrobe. Made from care-free microfiber.